We've all been there. Wished that we'd done something different and wondered what would have happened. The characters are easy to like, and the frustration at missed opportunities for them is real. Absolutely loved it. I'm becoming a fast fan of Clare's. Thoroughly enjoyable, was sad it came to an end. Fabulous. Not often I'm surprised where a storyline goes but this one kept me guessing. Imagine waking up and realising you'd forgotten 10 years of your life?? I can't, or couldn't, until I read this thought provoking, yet wonderfully enjoyable book. 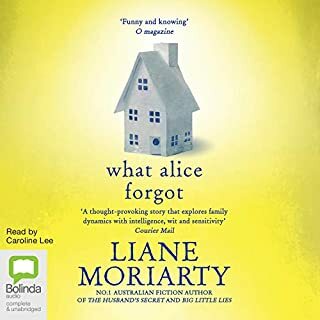 Yes, it's fiction, but as a mother I couldn't help but imagine how I'd feel forgetting so many poignant moments. 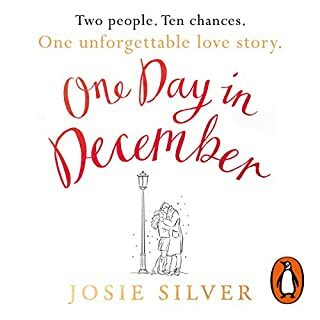 This is a lovely read, one you can savour on the beach on a hot day, or in front of the fire in Winter. A nice, enjoyable, easy read that will leave you wondering how you'd feel.. if you forgot. I could barely put this down. I vacuumed, washed dishes, walked the dog, cleaned the pool, ironed all while listening to this book. 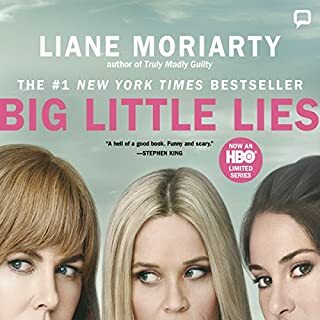 I was enthralled with Liane Moriarty's characters and her style of writing. Do yourself a favour and have a listen, you won't regret it. Wow. 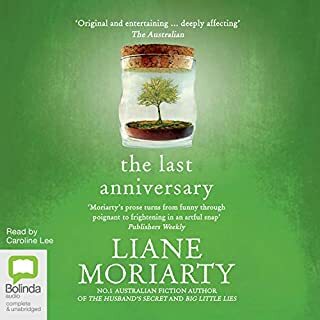 This book (audio) was rarely put down. From one chapter to the next, I was eager to find out what would happen. Each and every character was well 'written' and integral to the storyline. 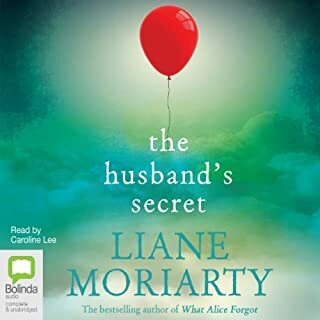 I've bought the hardcopy of this for a friend who doesn't like to listen to audio files - that is how much I enjoyed it. Very well written, with just the right amount of suspense letting you wonder just where the story is going to go. Top read! 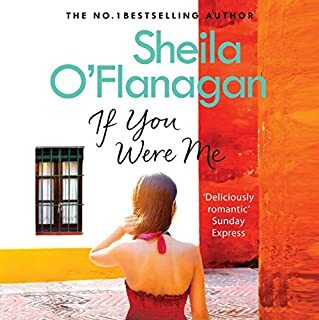 From Sheila O'Flanagan, the number-one best-selling author of Someone Special and Things We Never Say, comes an unpauseable, heart-searching new novel for every woman who still remembers her first love.... Carlotta O'Keefe is happily engaged, and the wedding plans are coming together. She's clear about her future path, both personally and in her busy career. Maybe Chris doesn't make her heart race every time she sees him, but you can't have that feeling forever. Can you? 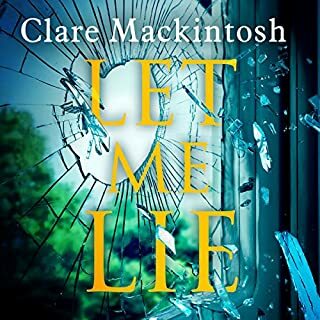 The love, heartbreak, determination and endless cycle of trying to find where she fits, lets the lead character get under your skin and allows you to empathise. Totally worth your time to listen. A tangled web they wove.. I was hesitant at the start, but by the end of the book the characters had won me over and I didn't want it to end. Thoroughly enjoyable read. 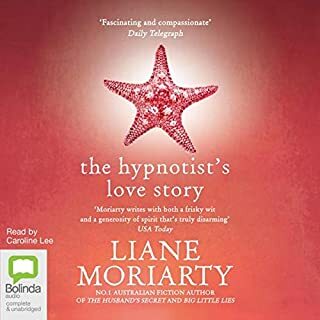 Romy Kilkenny loves her life in Australia – she has her dream job, an active lifestyle, and best friend Keith who understands her better than anyone. And she couldn’t be further from her family. 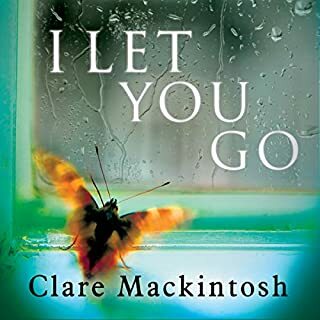 But when her family needs her back in Ireland, she is thrust into the lives of her mother and half-siblings again. Romy has never fitted in with her family and now with Keith too far away to give comfort, she feels even more like an outsider. Got a dysfunctional family? You'll relate well to the characters in this book. Well written (and read!!) and flows along nicely. You'll find yourself smiling along with some of the comments, and nodding your head in agreement. Quite enjoyable.